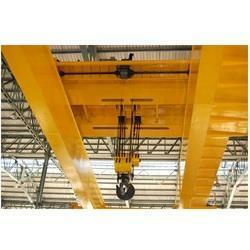 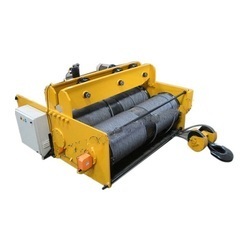 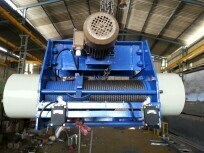 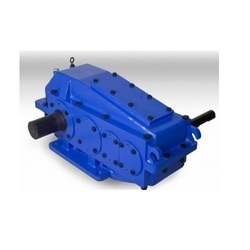 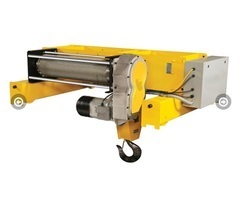 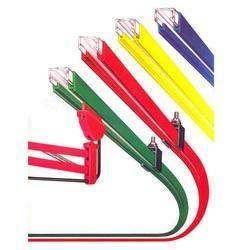 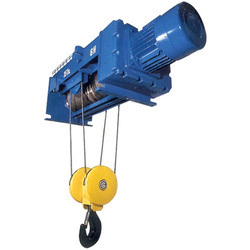 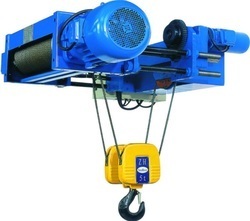 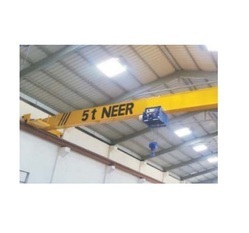 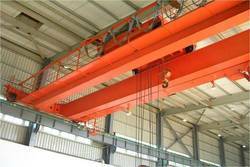 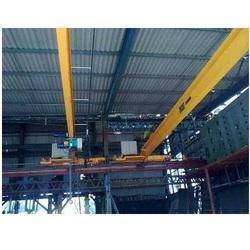 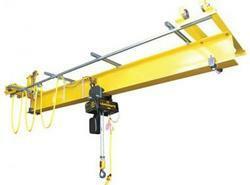 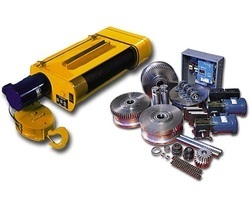 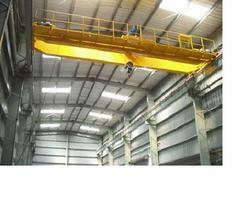 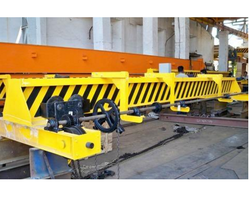 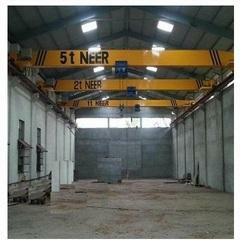 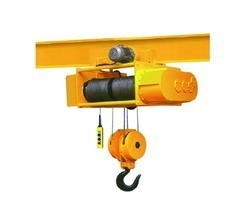 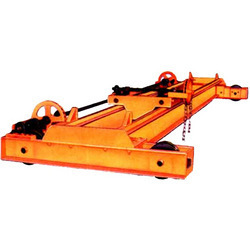 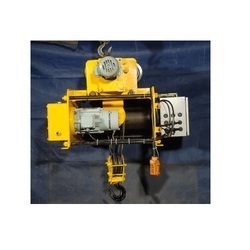 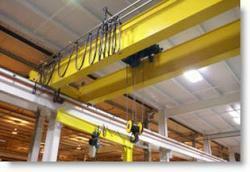 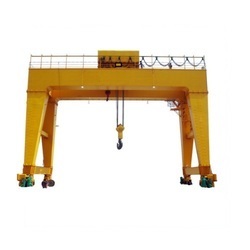 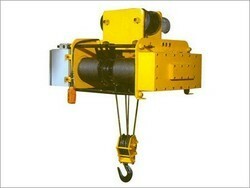 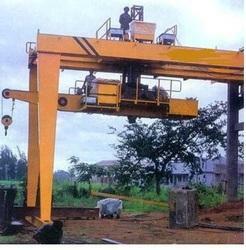 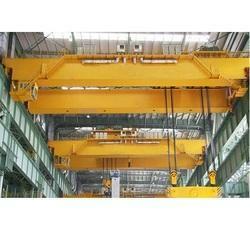 We are one of the renowned manufacturers, wholesalers and traders of high quality material handling equipment. 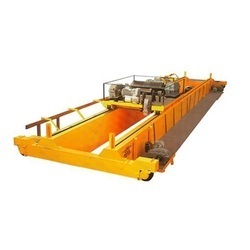 These find application in diverse industries which include steel, cement, fertilizers, pharmaceuticals, chemical, rolling mills, engineering workshops foundries and automobile. 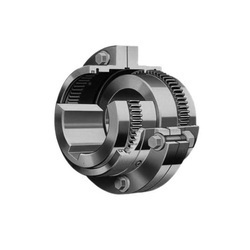 Our range is renowned for high end features such as corrosion resistance, high strength, durability and high functionality. 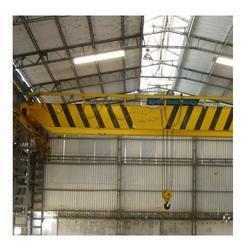 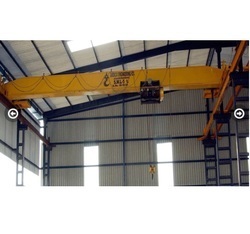 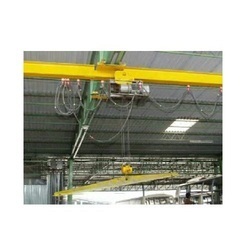 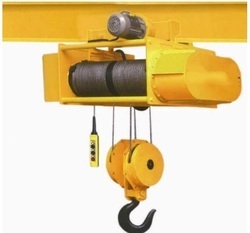 Our range includes material handling systems, automated material handling systems, bulk material handling systems, EOT cranes, double girder EOT cranes, overhead EOT cranes, heavy duty EOT cranes, wire rope hoists, electric wire rope hoists, heavy duty wire rope hoists and electric hoists.